The stars really aligned for this one. I owed my family up in Armidale (NSW) a visit and figured that, rather than fly straight back to Melbourne after that trip, I'd fly back as far as Canberra, catch up with some friends there and then ride down to Bairnsdale and catch the train home to Melbourne. Luke got wind of my plans and said his folks would be driving up to Canberra a couple of weeks before I'd get there. Generous folk that they are, they offered to take my bike up with them and drop it off at my friend's place. Thanks Luke's folks! I met my mate Daniel at Canberra airport, we did a quick shopping run so I could stock up on food for the ride and then we drank beer, shot the breeze and went for a roll around the suburbs of Canberra. Nice. 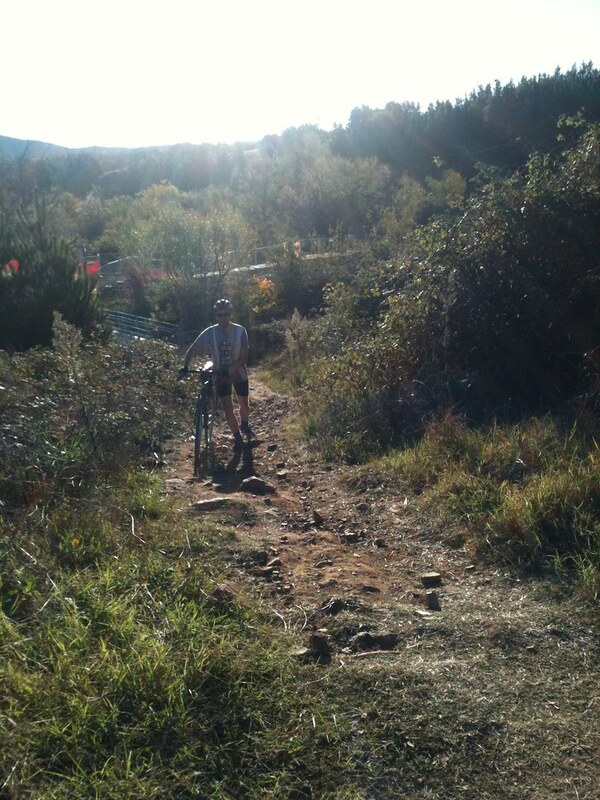 We kept running into a MTB event that was being held in/around Stromlo called "Capital Punishment" so we took smaller and smaller trails and kept following our noses through the back streets and along rivers and lakes, including a gnarly bush-bashing crossing over a river still choked with debris from the recent floods. 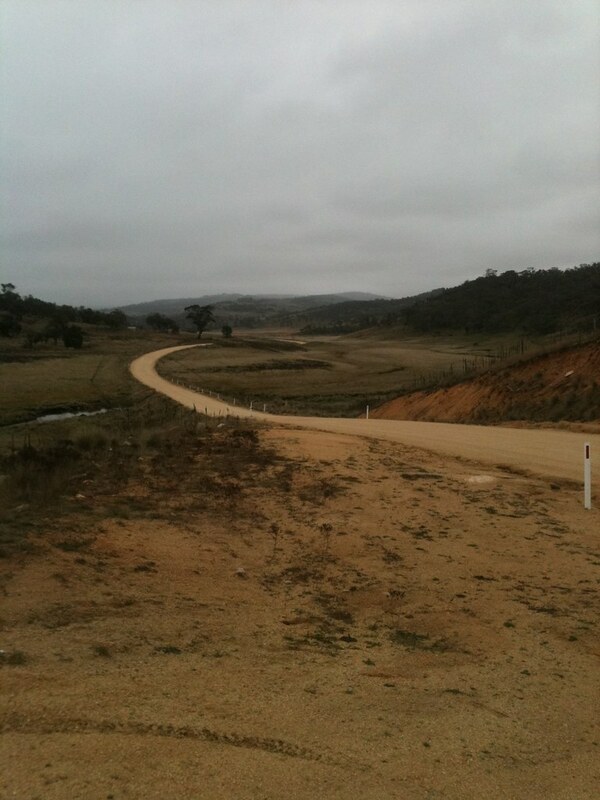 So much good riding in and around Canberra. Could have kept exploring for days. Unridably steep for SS Crosscheck. Sorry DC! Daniel had not only picked me up from the airport, he and Kirsten had fed me, given me a bed for the night and even offered to pilot me out of the suburbs in the morning to get me on my way. Thanks Daniel and Kirsten! 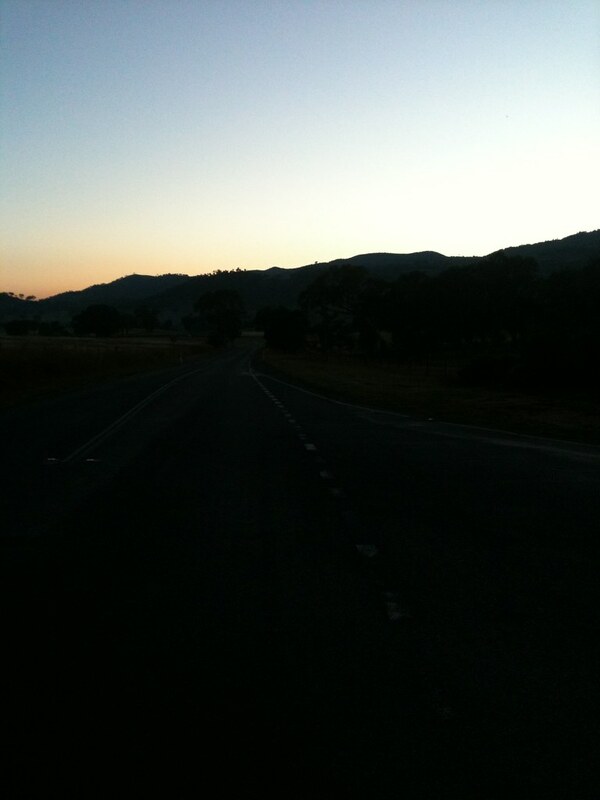 So, we rolled out at 4:30 the next morning and chatted our way along the cold, empty streets all the way out to Tharwa. Here we said our goodbyes, Daniel turned around to go back to bed and then I was on my own. 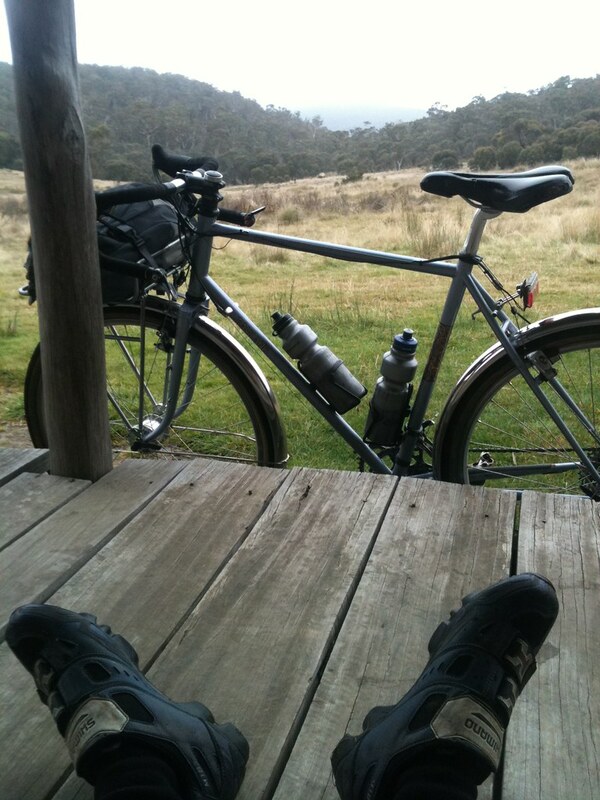 The first leg of the ride had me going straight south from Canberra, through Namadgi National Park down to Cooma, and then across to Jindabyne where I had a hotel bed waiting for me. In my mind, Jindabyne was my “base camp” and this first day was all about getting to Jindabyne in good shape and setting myself up for the next two days of riding. 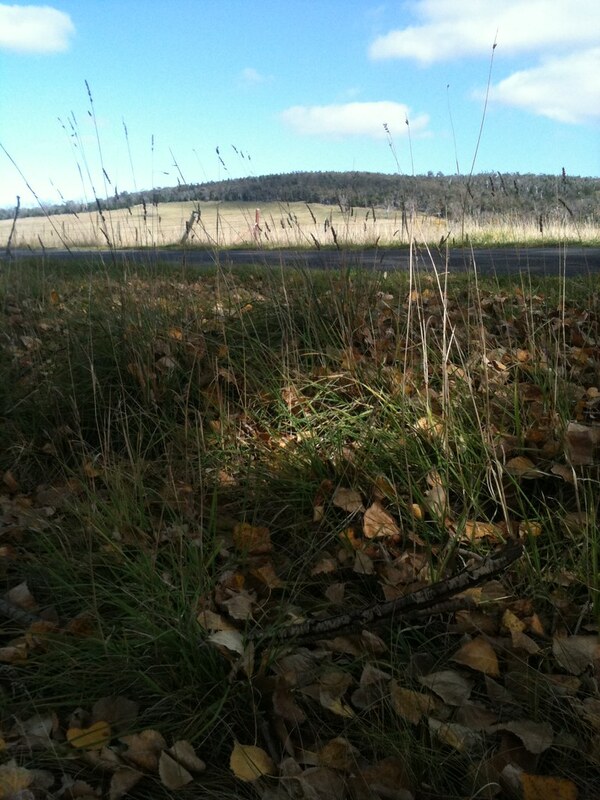 I picked up a thorn not long after Tharwa and I was just reading the information board at Namadgi Visitors Centre when I realised I had a flat. Bummer. 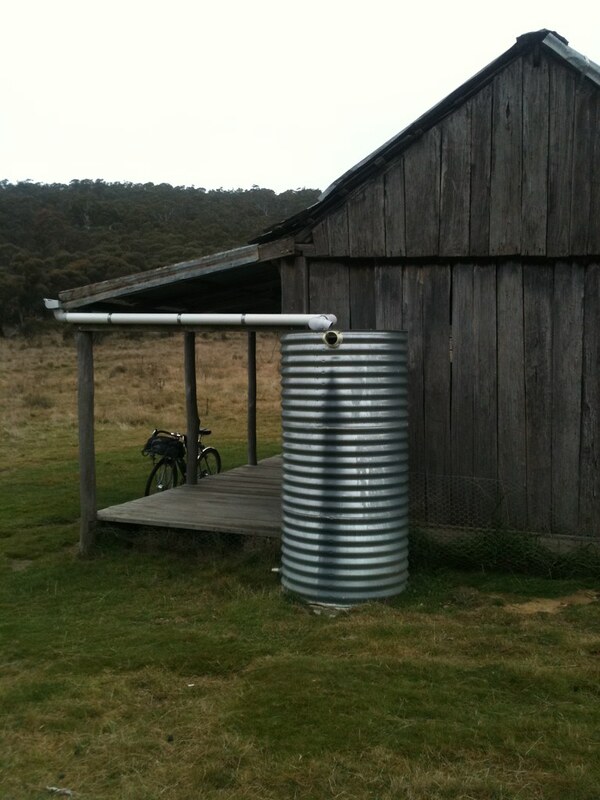 I fixed it in the dark before filling up water and rolling on towards Namadgi National Park. Dawn was breaking, the light was beautiful, and soon I was hitting some big rollers and climbs through peaceful farmland terrain. Great way to start the day. After some decent climbs the road finally turned to dirt. There was a bit of traffic about - it was Sunday morning after all. Cars, 4WDs towing boats, trailers full of camping gear. There are a lot of camping areas in Namadgi. 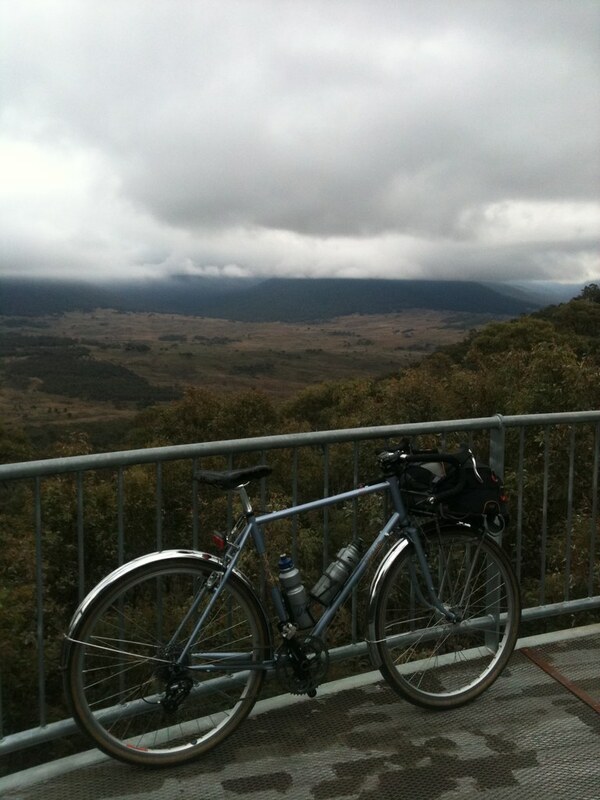 I rolled on, stopped at a lookout or two and finally started hitting some fast descents. The road had been climbing all morning - up to about 1450m - but now it started pointing down in some of the fastest, smoothest, widest dirt roads I’ve seen. Nice, mellow corners and plenty of visibility ahead meant that you could just roll as fast as you liked, no brakes, and just enjoy the ride. Nice. Water was getting low when I reached one of my planned stops - Brayshaws Hut. 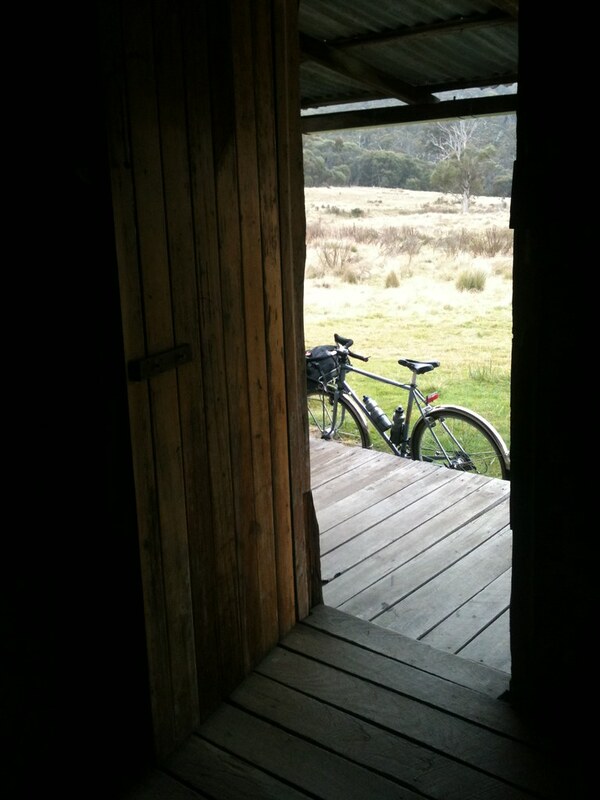 Bush huts are great. 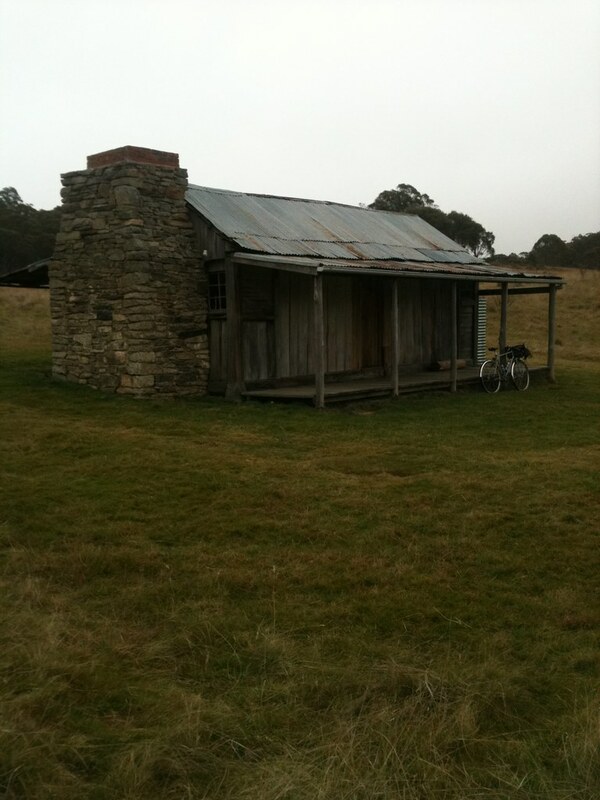 They’re littered all around the Australian Alps and most were originally built by cattle graziers so they had places to stay when they were driving their cattle around the Alps. 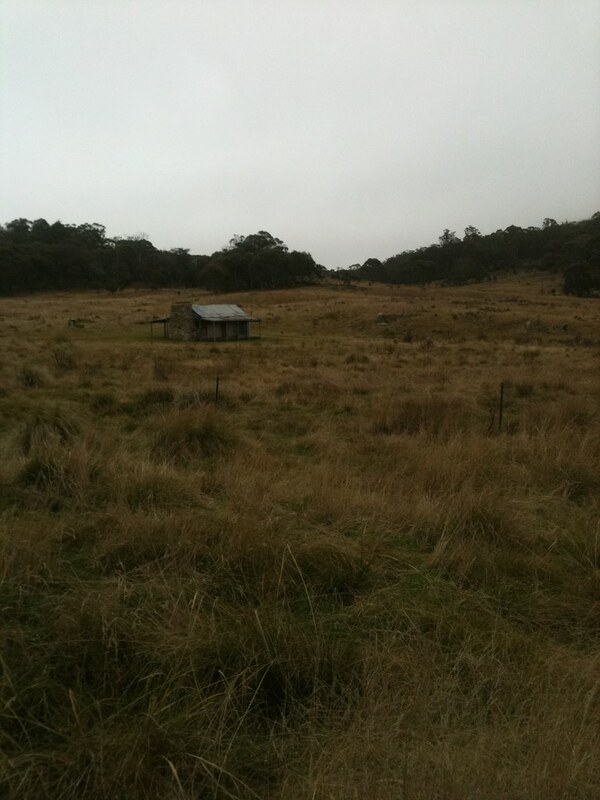 These days the huts are mostly used as emergency shelters and sometimes camping spots by hikers, campers and tourists like me. They’re pretty simple affairs but the history, the remoteness and the emptiness of them is just captivating. I could have hung out at Brayshaws Hut for hours exploring every nook and cranny in minute detail, imagining the stories that it’s seen over the years. Such history. I’d read that Brayshaws had a rainwater tank that was good for drinking and, sure enough, it did. 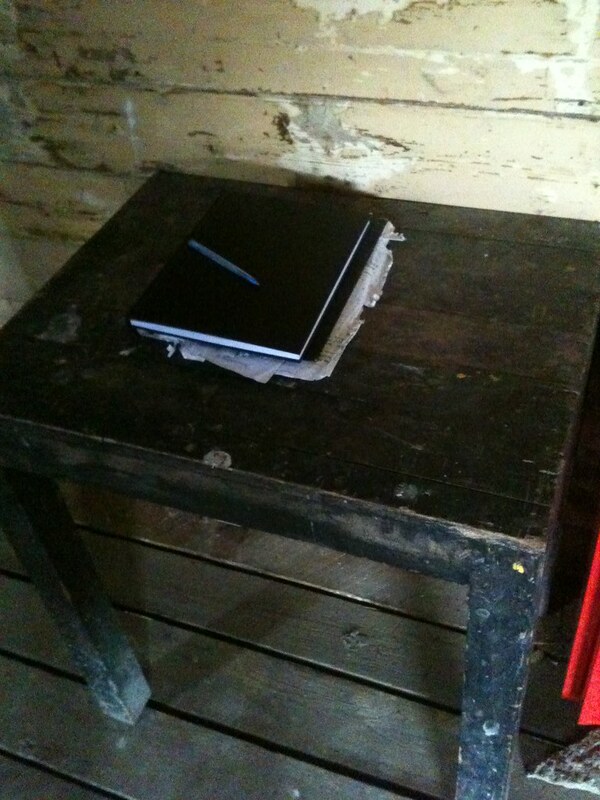 I filled my bidons, drank, ate, lazed around on the verandah for a while before signing the visitors book inside and rolling on. Soon, I popped out the southern end of Namadgi and hit some fast rolling dirt roads through farmland and then even faster rolling paved roads that would take me all the way to Cooma, my big refuel stop for the day. I hit a bad spot along here. 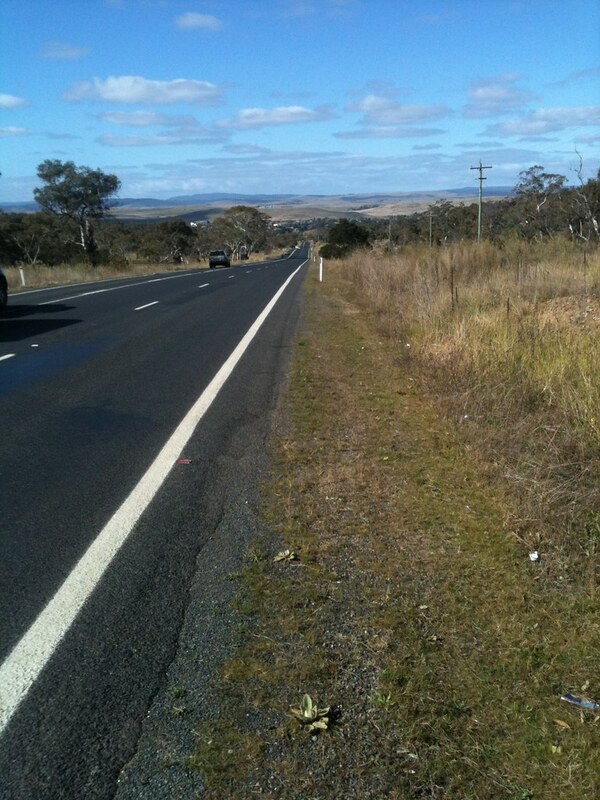 I wanted to get to Cooma - it felt like I was getting close, so I put my head down and rode a bit harder because I had the feeling I was “almost there”, and that these were boring road miles that I just had to toil through. 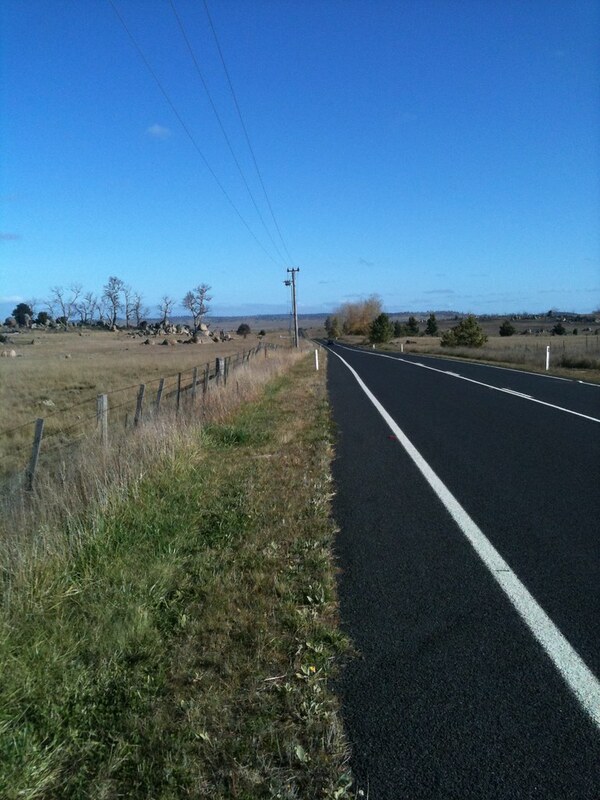 My mind was focussed on being in Cooma but my body was still out there pedalling. I was impatient to get there and, in hindsight, I realised that I’d stopped eating and drinking as much as I needed to. I’d started falling into the hole. Over the last week I’ve written and deleted and rewritten a lot of words about what went on in my head next. Unfortunately, however I write it, it just comes out sounding like psychobabble so I’m going to skip it for now. It’s meaty stuff and I think I’m still chewing on it. In my head, the cogs are turning, dots are being connected, pieces of "the puzzle" are falling into place with a satisfying "kerthunk!" Maybe the words will come. Or maybe they should stay between the lines like dark matter, never written but bending, distorting and defining everything around them. "The life of the mind... there's no road map for that territory"
After a short break to sit, eat, drink and reset my head, it was an uneventful roll down into the sleepy town of Cooma. Cooma hails itself as the gateway to the Snowy Mountains. It’s a small town and was predictably empty given it was now a lazy Sunday afternoon. I rolled through the wide streets until I found a supermarket and did my shopping; one large iced coffee milk drink with “double caffeine shot” (whatever that means); a small can of baked beans and two Snickers bars. My favourite bail-out food these days. I gulped the milk drink - figured the “extra” caffeine couldn’t hurt - poured the cold beans straight into my mouth - gotta love ring-pull cans - and started on a Snickers as I climbed up the hill out of town. 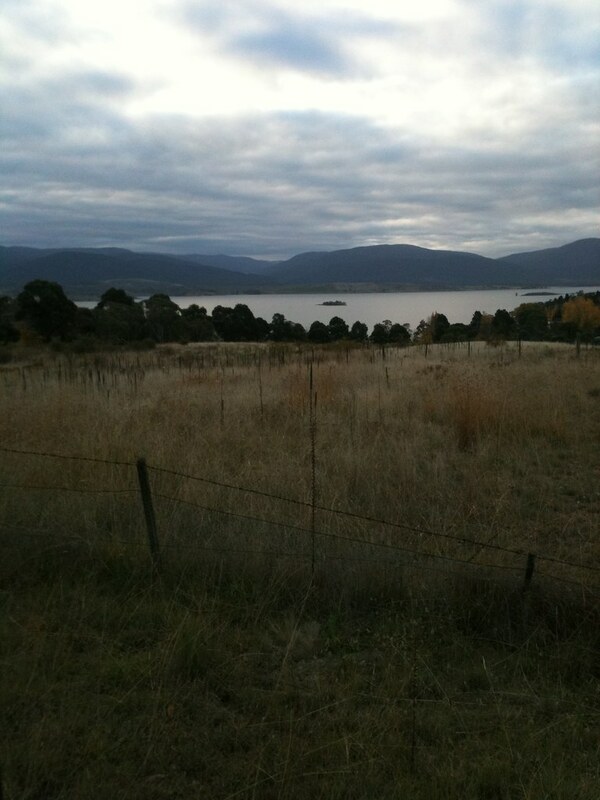 Only about 60km to Jindabyne. I was definitely in the High Country now. 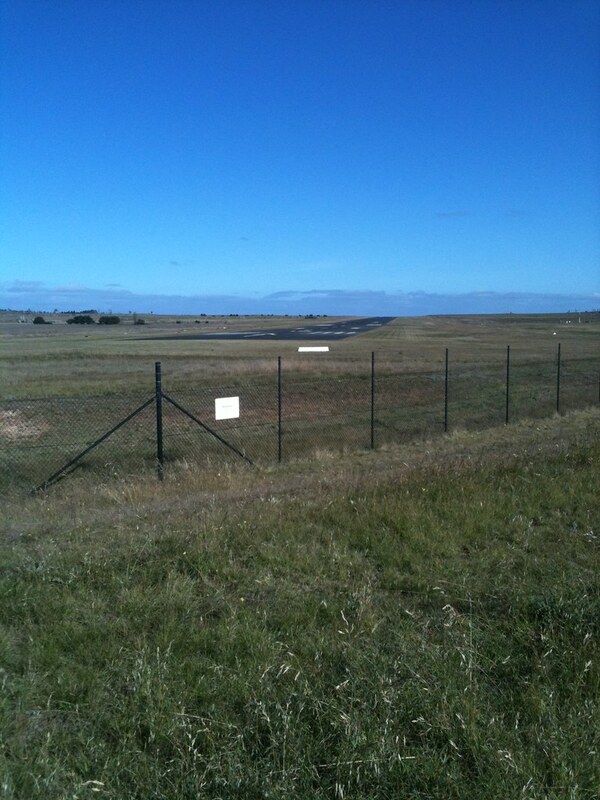 Wide, flat, mostly treeless plains, big horizons as far as the eye could see. As far as riding on the side of a major highway goes, this was pretty ideal. 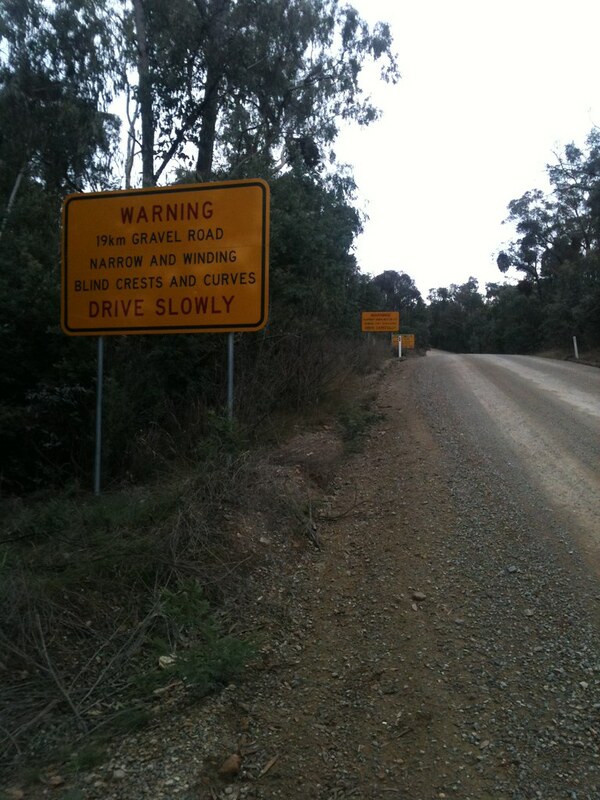 The Snowy Mountains Highway is one of the main roads up to the snowfields so it, and the shoulder, was wide, well-maintained and in perfect condition. I got down in the drops and just ground out the miles. The road was slightly rolling and there was a small wind. The sky was blue and not even the speeding traffic could bother me. Picked up another thorn along this section and fixed it on the side of the road. A lot of cars, trucks, busses flew by. One lady in a car stopped after she passed me, turned her car around, jumped out and starting running towards me. “Are you ok?! Is everything ok? !” Hehe, thanks nice lady it’s just a flat. Thank you, see ya later! Nice to know someone cared. 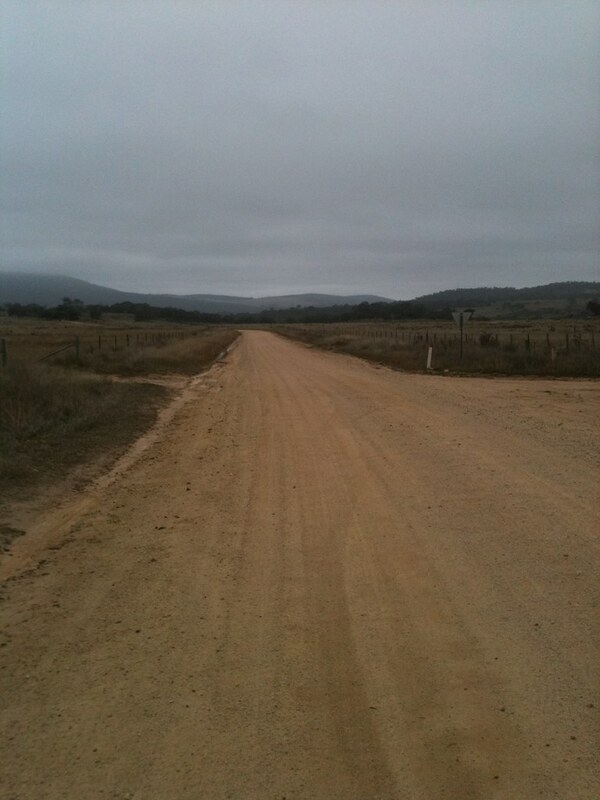 The hours passed, the terrain got a bit more lumpy and pretty soon I was in a full tuck on a ripping descent down to Jindabyne. Oh yeah. I rolled into town, found the Woolworths, bought dinner, food for tomorrow, beer for tonight, found my accommodation, stinky gear in washing machine, shower, eat, drink, lie on bed and sleep. I’d reached base camp with a solid day of riding under my belt and a lot to reflect on. That looks like so much fun!. It makes me want to have a crack at it some time. Good to hear you enjoyed the riding around the Can, mate. The bit of singletrack that your mate is hauling up was part of my old "for fun" commute. Your description of the countryside between Cooma and Jindy is right on... the feeling of space up there really is wonderful. 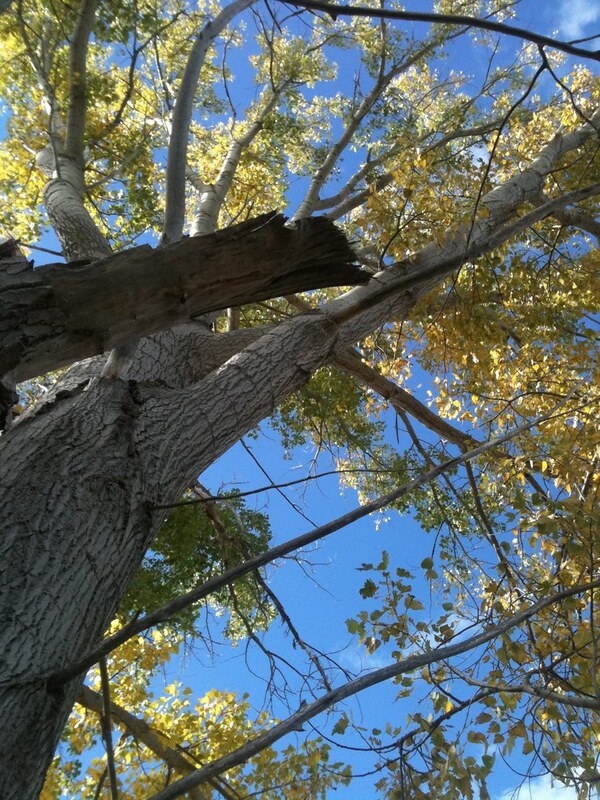 And the blueness of the sky is also pretty unreal. Looking forward to the next installations! PS you dont need to write of the black hole anyone thats been there knows their are no words to express that others understand anyway. Inspiring, thanks for sharing your rides with us. next one is a few years off, but it sounds up your alley. . .